March is FREE – GODALMING & HASLEMERE FITNESS MEMBERSHIP GIVEAWAY! One month FREE membership to Surrey Fitness Centres! 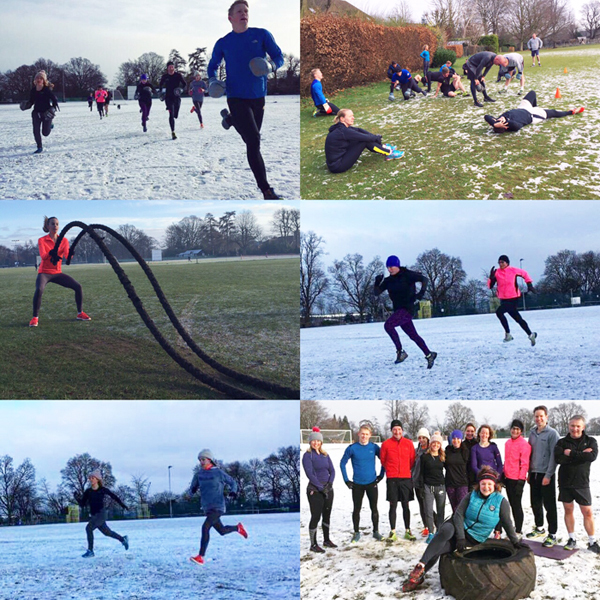 Surrey Fitness Centres Godalming, Woking, Farnham, Haslemere – Latest Newsletter!